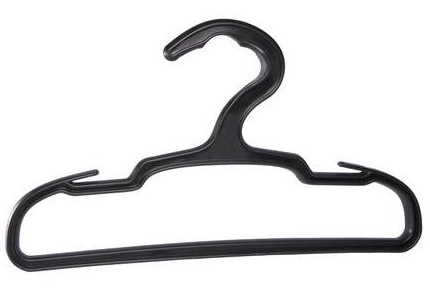 So I wish I had a hanger like this when I use to surf every day and it’s mainly for that. However it’s still very usable for snowboard jackets, pants n such as they can stress a hanger. Not like a wetsuit can but I’ve ruined many a hanger with snowboard gear piled up on it. What I like to do is hang up the helmet, Jacket, Pants and often other items on the hanger so it often dies a slow painful death. With this hanger it won’t even be a problem to pile on 2 jackets, 2 pants, a helmet, some body armor and other things too. If you surf in cold water this is a must. 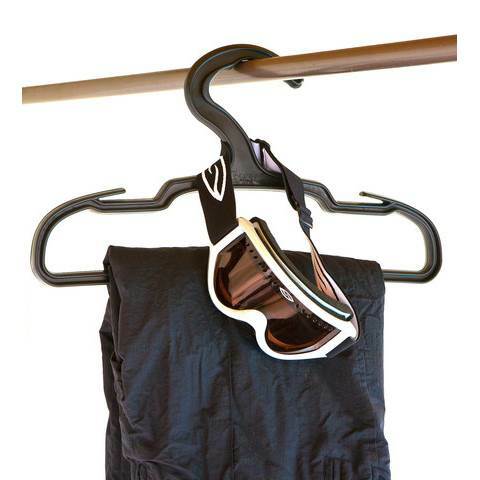 If you snowboard or ski this isn’t 100% necessary but very helpful if you want to save space by hanging up multiple items on one hanger. We try to get as many images of the UKPro Gorilla Big Gear Hanger, but forgive us if they're not all there.